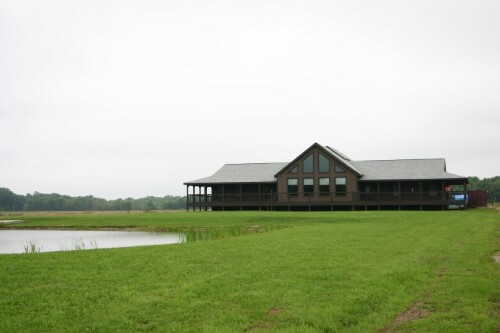 ﻿ Emerine Estates Winery - Ohio. Find It Here. Through 5 generations, the art of wine making has been handed down to keep our family tradition alive. Dating back to 1917 the legacy began and has stood the test of time with creating and maintaining an excellence in wine production. With vast resources, family tradition, and 40 years of experience, Emerine Estates Winery was born in 2003. Our goal is to produce a wine like no other! A wine that can be enjoyed by the Novice to the Expert. A wine that follows no rules or guidelines in the growing, production, or aging. A wine that stands alone and can never be duplicated. A wine that we can be proud of and place our name upon. A wine that we guarantee!!! !Each grape and fruit is Estate grown on local plots or greenhouses to assure the best in quality. Hand picked and pressed the fruit starts its lustrous journey from the vine to the bottle. Using no machinery, chemicals, artificial flavors, colors, filtration, or sweeteners, the fruit is able to express its true beauty as intended by nature.